The College is proud of its open access policy, which operates without regard to religious, academic, physical, or racial circumstances. The enrolment process normally commences approximately 21 months prior to the proposed year of entry. Any sibling of a student currently enrolled at Braemar College. Any child of a Braemar College employee. Any child of a Braemar College Old Collegian. The order of application date, as recorded by the College’s student management system. The Principal has discretion regarding all enrolment matters. To find out more about how your child can receive a Braemar College education, or to request an Enrolment Package, please contact our College Registrar, Trudy Shepherd, by email at registrar@braemar.vic.edu.au or by calling (03) 5427 9161. *Term Four has a staggered finish depending on year level, check this page closer to the end of the year. Students are transported to the College by bus as part of the conveyance arrangements administered by Public Transport Victoria. Transportation is provided through Organ’s Coaches in Kyneton. Details of the bus routes are available from the Organ’s website. A limited late bus service is available on specific evenings. For more information, contact College reception. The Tuck Shop is located in the Dame Elizabeth Murdoch Centre on our Mount Macedon Campus. As of 2018, The Tuck Shop is managed internally by Braemar staff, Deb Hansen and Petra Sargent. You can download a copy of the current Tuckshop Menu here and the current term Specials Menu here. You can arrange a time to meet with Deb via email at d.hansen@braemar.vic.edu.au or by calling the College. Students can visit Deb in The Tuckshop at any time. Student Resource Lists for 2018 are now available and can be downloaded online. 1. Click here to access Campion Education. 2. Select ‘Braemar College’ from the ‘VIC’ drop down menu. 4. Select the list from the appropriate year level. Please contact Nicole Mortimer if you have any questions about this. The Uniform Shop, managed by Noone Imagewear is located behind Brooksbank Centre. Telephone: 5427 3906. Noone Imagewear also has a facility at 543 Keilor Road Niddrie. Telephone: 9379 5037. Standard Uniform Shop hours and a current price list can be found here. Our Uniform Shop also offers Click & Collect; you can read more here. Standard opening hours are available here and holiday hours will be shared via the College Blog. 2nd Hand Uniforms can be bought and sold using our College Community’s ‘Buy, Swap, Sell Facebook Page’. All of our prices are in Australian dollars (AUD) and include GST (Goods and services tax) as of [the updated date here] Product prices are regularly updated when price changes are received from our suppliers. If you find a cheaper advertised price somewhere else, email or phone us with the details of the supplier together with prices of the product required and we will endeavour to provide you with a more competitive price. We strive to keep parents informed of student progress on an ongoing basis. Reports are provided four times a year and parent/teacher conferences are conducted each semester. Reports and other communication are shared with parents via Seqta (our online learning management system). 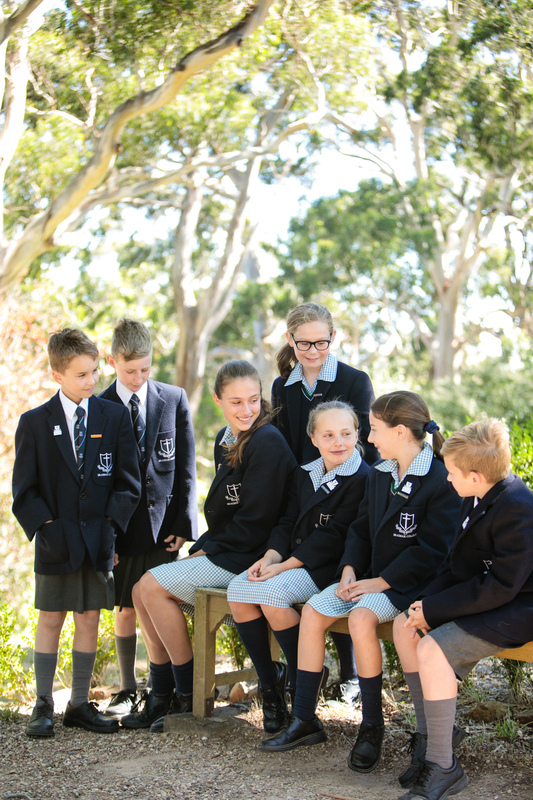 Every student’s Braemar College experience is a collaboration between student, parents and staff. So we value communication and do our best to keep you informed of what’s going on around the College and in particular, with your child. 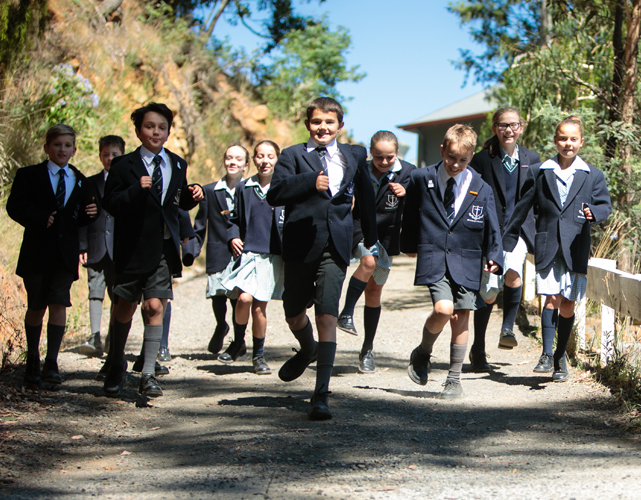 Braemar College currently offers Academic Scholarships for entry at Years 7 and 10 to current and potential students. They are generally awarded based on the results of the examination held earlier the previous year. The examinations are conducted by Academic Assessment Services (AAS), however the Principal has discretion regarding all enrolment matters. tenable for three years, upon entry at Year 10. Scholarship applications for 2020 can be accessed by clicking here. Further information regarding scholarships, applications or testing can be obtained by contacting the Registrar, Trudy Shepherd, by email at registrar@braemar.vic.edu.au or by calling (03) 5427 9161. Braemar’s fees include all travel to and from the College Campuses as well as all standard excursion, activity, and camp fees. For a current list of all applicable fees and charges, and more information about inclusions, exclusions, and discounts, click here. The aim of the College Service Scheme is to give parents an opportunity to engage with the College and become involved in their child’s school. It enables parents to save $688 by contributing 20 hours per year towards maintenance, upgrades and activities at the College. Alternatively, they can pay the fee in lieu of working the hours. College Service Scheme hours vary in activity from working bees, class supervision, or administration support, to canteen assistance, or chaperoning an excursion or camp.